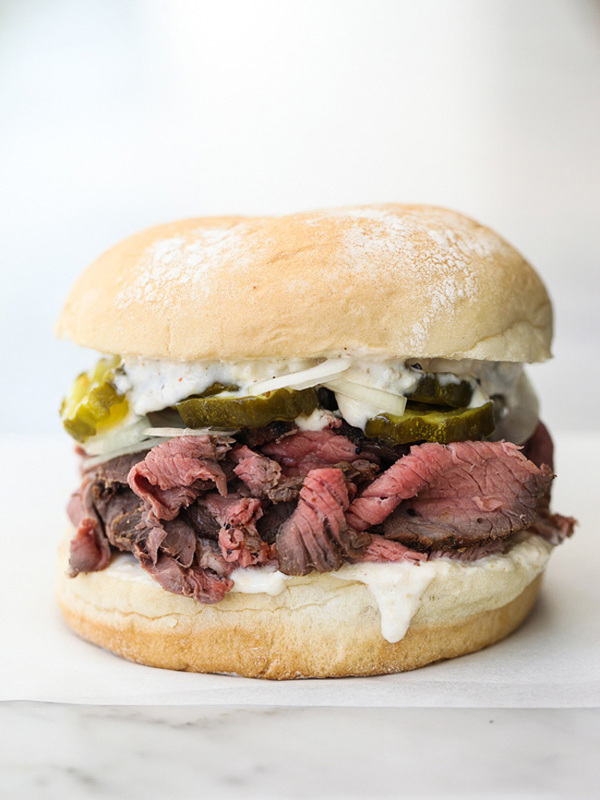 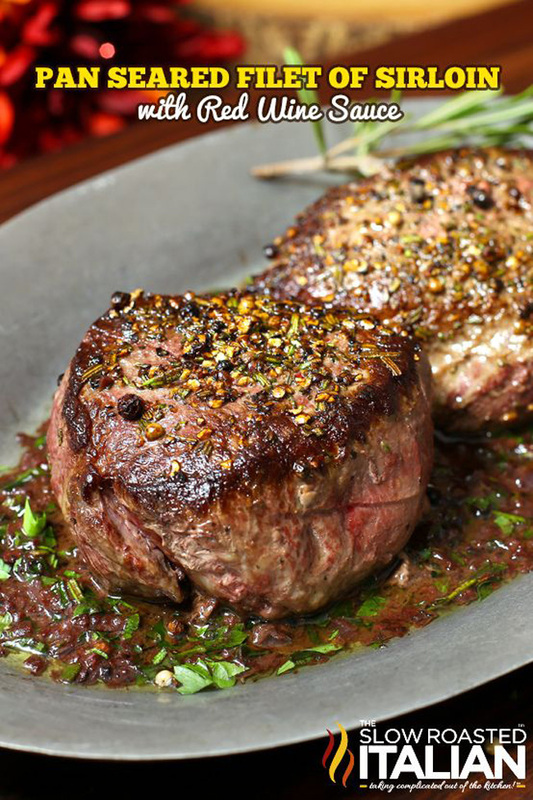 Beef is a popular dinner staple, and for good reason. 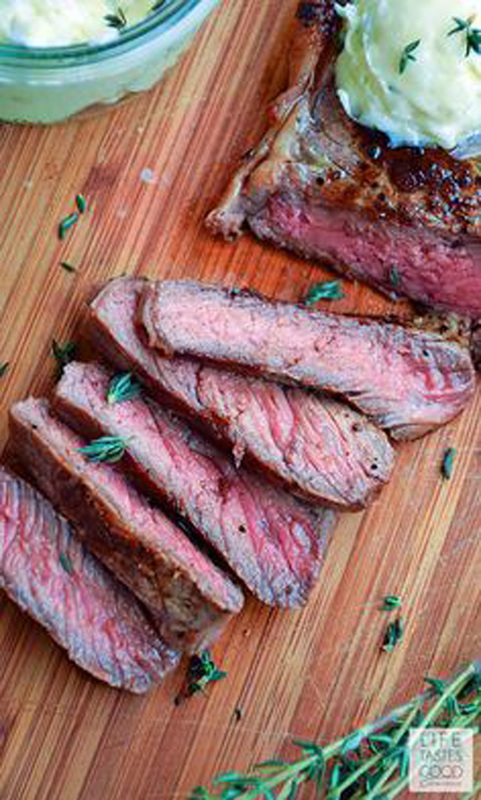 Whether you like it pan seared or made in the oven (or even the crockpot), you’ll love our dinner ideas, including some marinated in yummy sauce, sirloin salad, and even healthy options like the delicious grilled steak and veggies with jasmine rice. 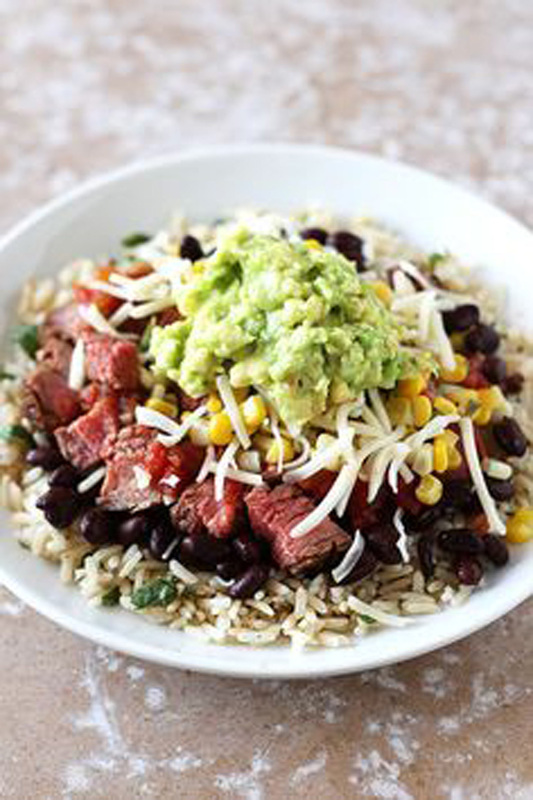 Steak Burrito Bowls – – Copycat Steak Burrito Bowl Recipe | Chipotle just got a whole lot tastier. 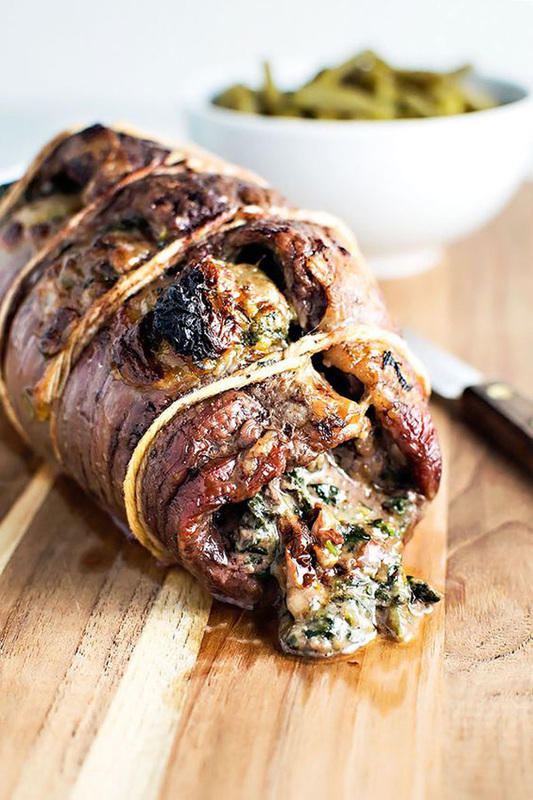 Baked Stuffed Flank Steak – – Baked Stuffed Flank Steak – Whole Flank Steak stuffed with Spinach, Mozzarella Cheese, Sun-Dried Tomatoes and Garlic! 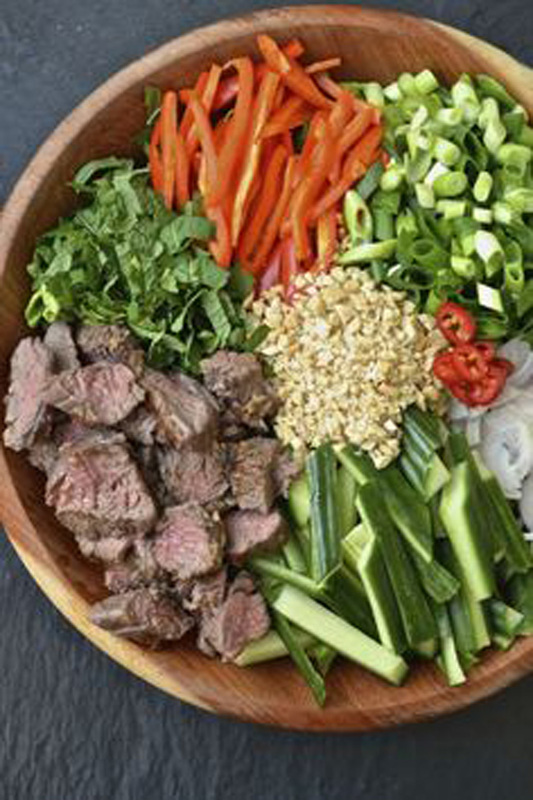 Thai Beef Salad – – A delicious & healthy Thai Beef Salad thats full of fresh flavours. 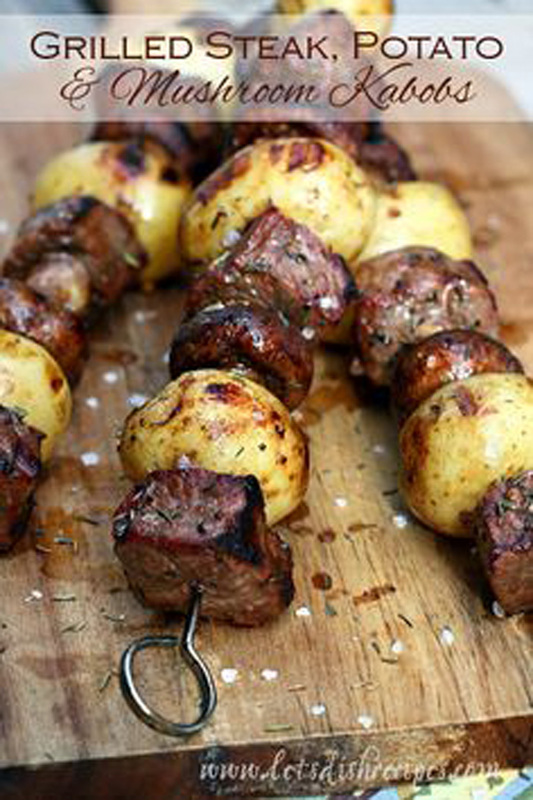 You will fall in love with this flavour combination! 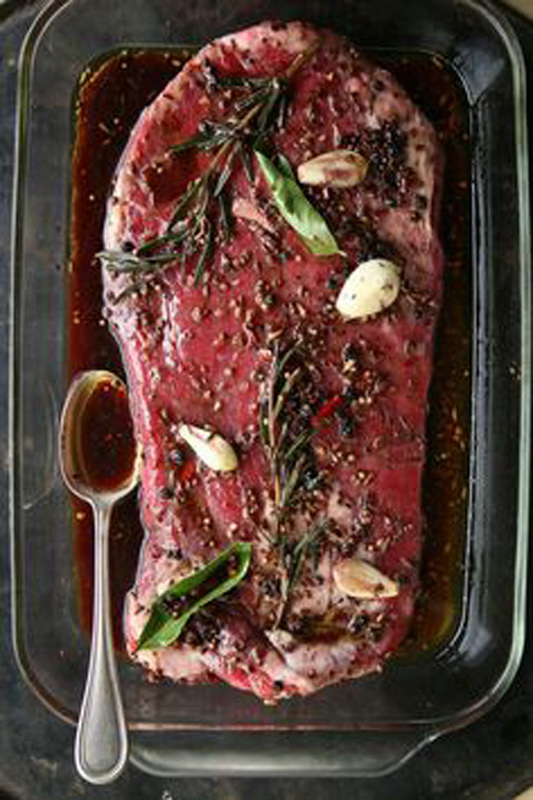 Pan Seared Filet of Sirloin – – Pan Seared Filet of Sirloin Steaks with Red Wine Sauce are unlike any steak I have eaten before. 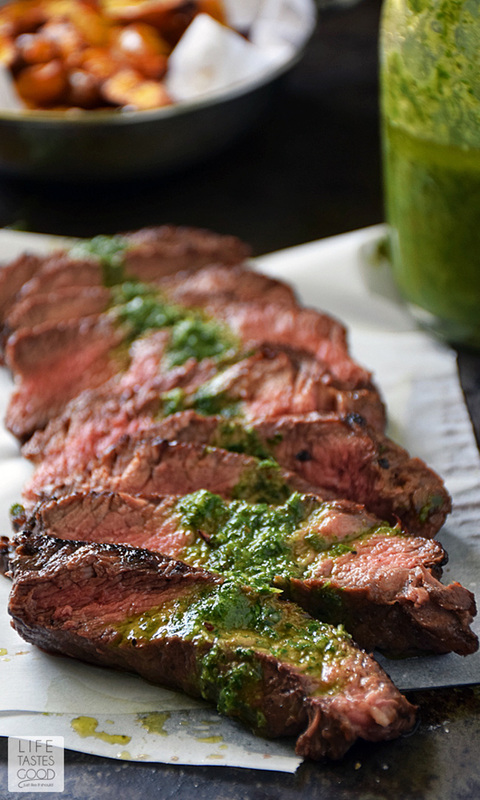 The outrageous flavor and 30 minute simple recipe makes tonight’s dinner a special occasion worth celebrating. 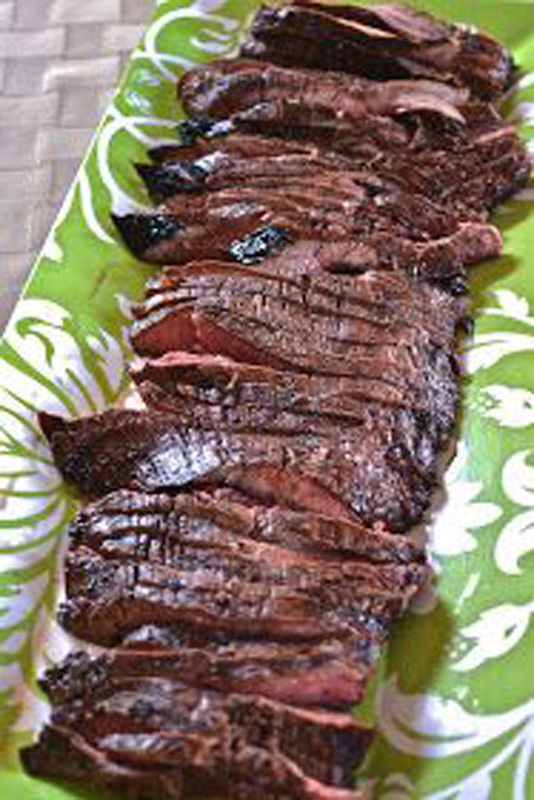 Balsamic-Glazed Sirloin Steak – – Balsamic-Glazed Sirloin Steak.. I’ve made this SO many times. 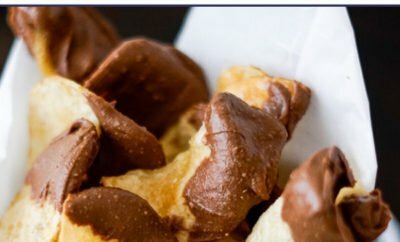 Always double or triple the recipe! 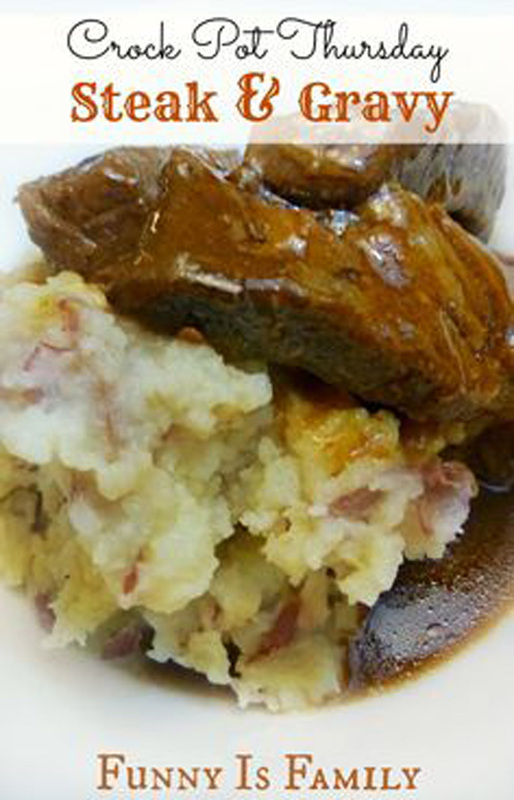 Crock Pot Steak and Gravy – – A quick prep time and only 3 ingredients makes this delicious Crock Pot Steak and Gravy a winner! 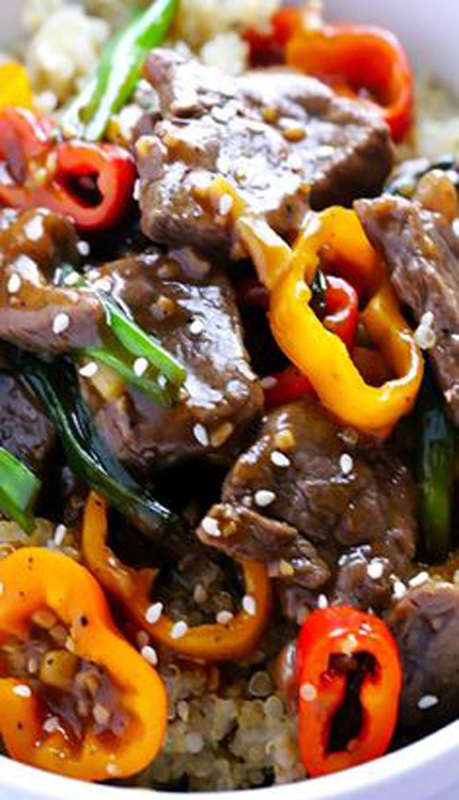 Easy Pepper Steak – – This Easy Pepper Steak recipe can be ready to go in 30 minutes, and is full of the great Chinese pepper steak flavors we all love! 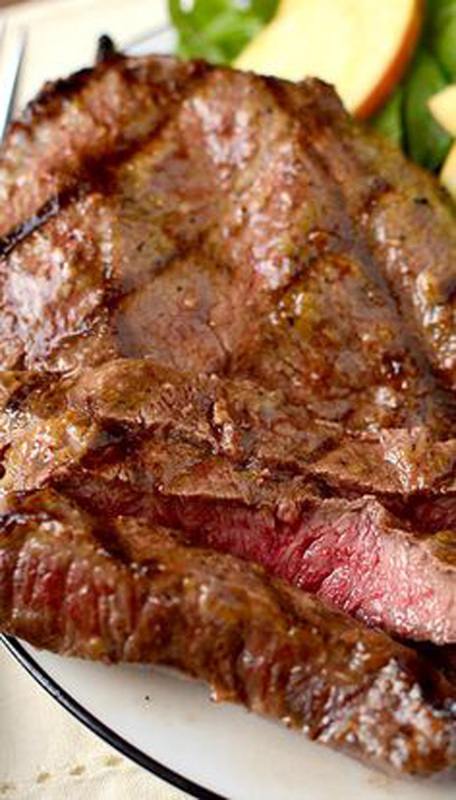 Cheese Steak Quesadilla – – Quesadillas are in regular rotation at my house but sometimes I need a change. 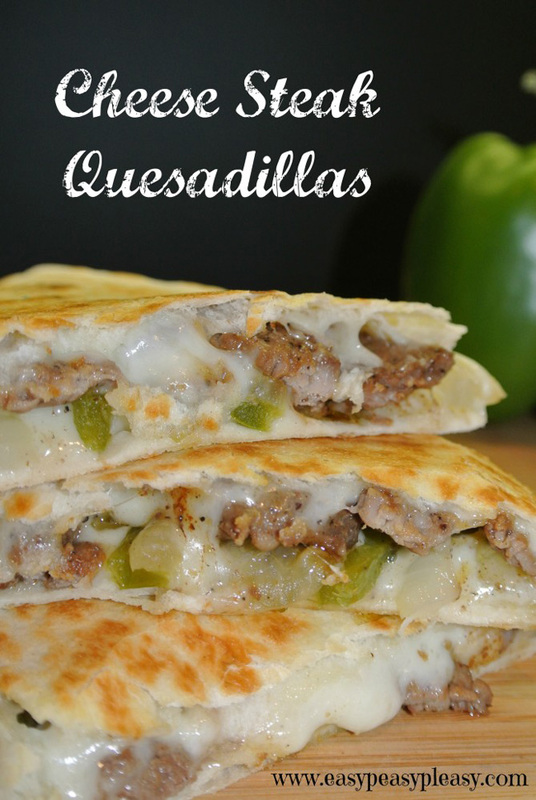 Cheese Steak Quesadillas are the perfect twist on this Tex-Mex classic. 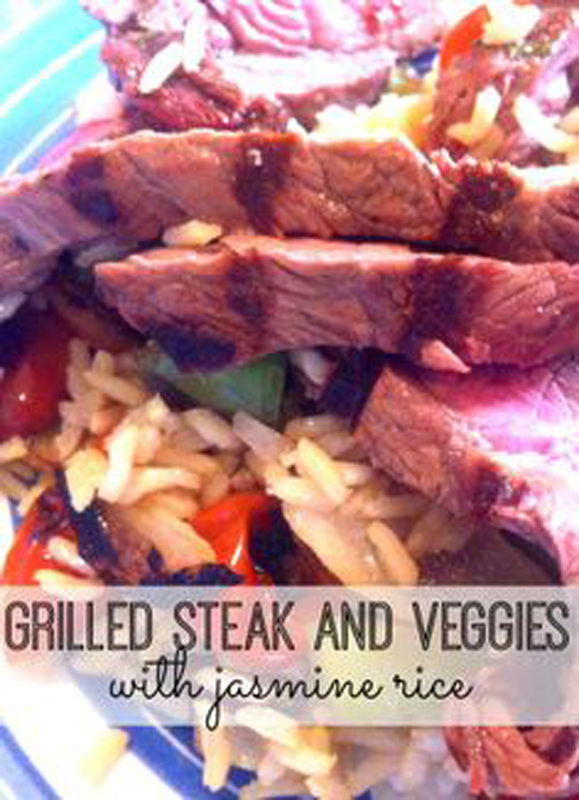 Grilled Steak and Veggies with Jasmine Rice – – YUM! 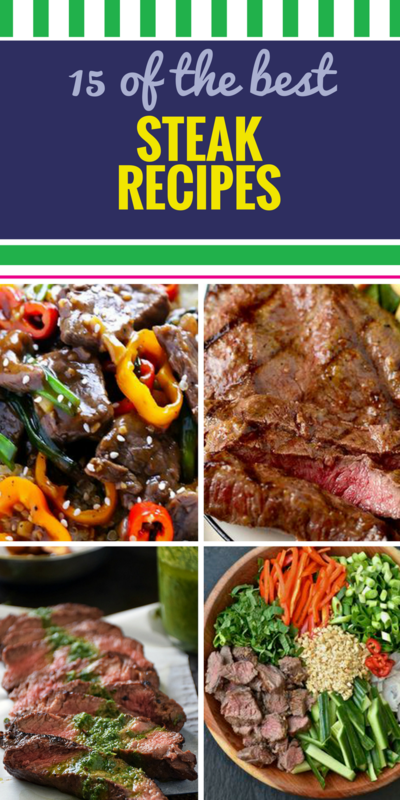 Grilled Steak and Veggies with Jasmine Rice – This is our go-to meal in the summer – and the kids love it just as much as we do!